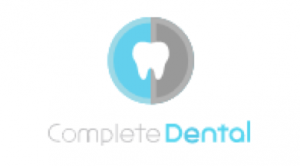 At Complete Dental in Elanora, we service all areas of dental care from check-ups, to dental implants, to root canal treatments and even dentures. We have created our practice with the needs of your family in mind, for patients of all backgrounds, professions and ages. Our team of dentists take their time to assess each individual patient’s situation, to educate about prospective dental treatments and to alleviate any anxiety or concerns you may have. We prioritise both your comfort and your oral health, so we can help to preserve your smile for life through effective, professional and quality dental care.